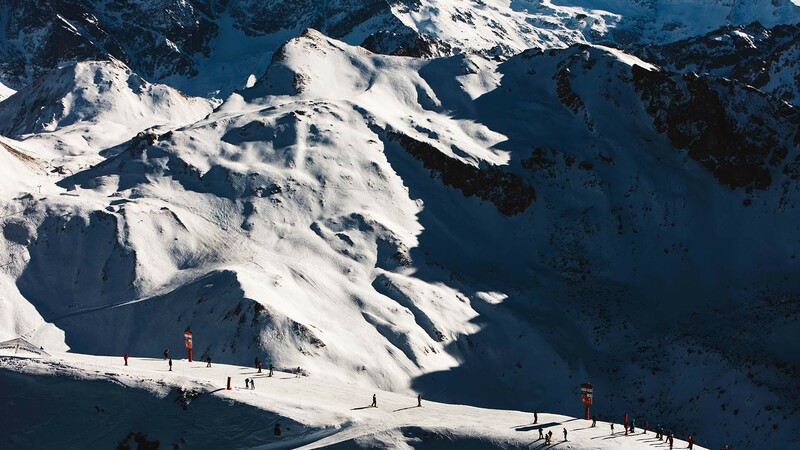 Every mountain hound knows that the ultimate place to see and be seen during the European ski season is Courchevel. 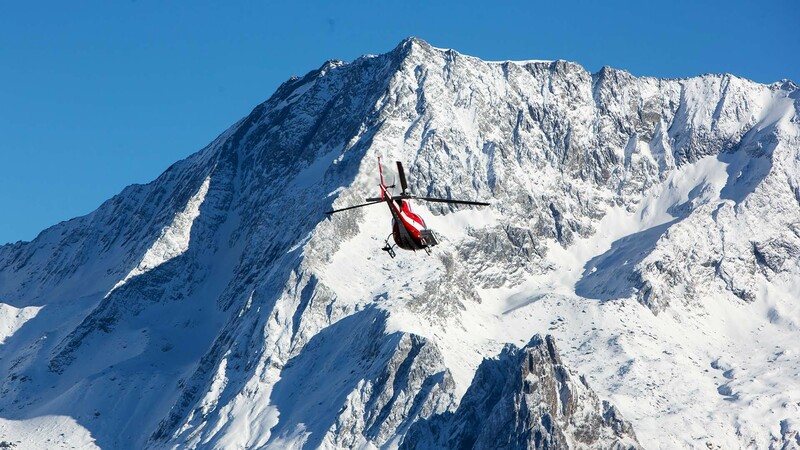 For the avoidance of doubt, the Beckhams, George Clooney, Roman Abramovich and the Duke and Duchess of Cambridge have all been spotted enjoying the many delights of this swanky French Alpine paradise. 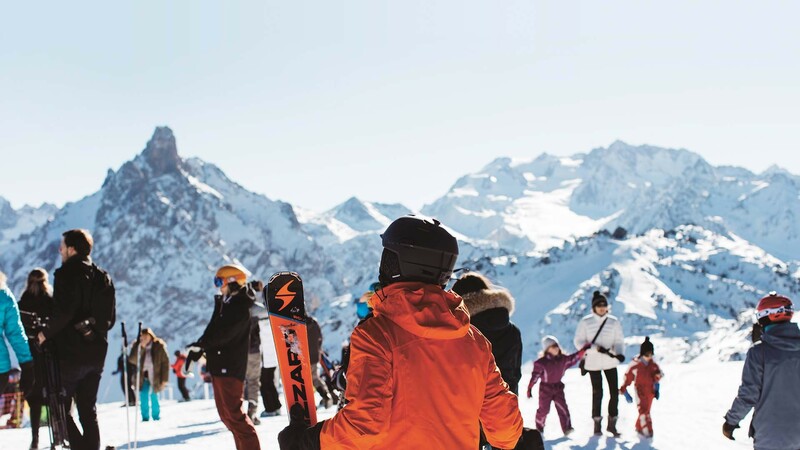 Dubbed the St Tropez of winter sports, Courchevel is at one end of the Trois Vallées (Three Valleys), the world’s largest lift-linked skiing area that has 600km of pistes at varying altitude and difficulty and 200 lifts. 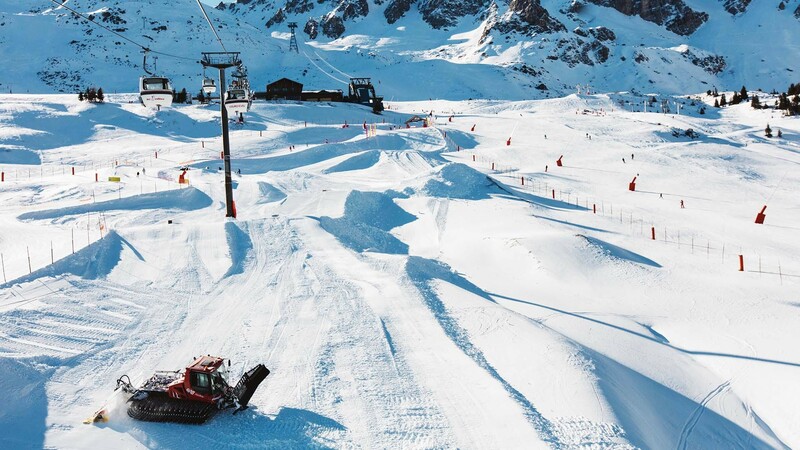 With many north-facing slopes, the snow in the Courchevel valley is usually some of the best in the whole zone and there is terrain to suit every level of skier and boarder, from beginner to expert. 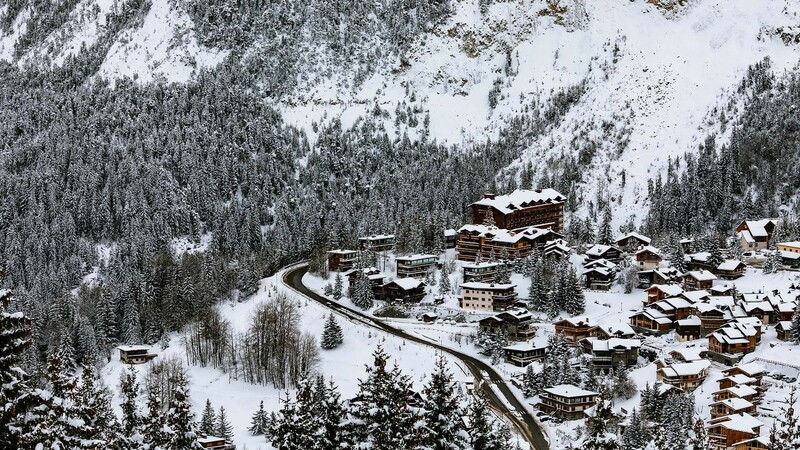 Courchevel itself is not one resort village but a collection of distinctly separate ones, the best known of which are Courchevel 1850, 1650, 1550 and 1300. 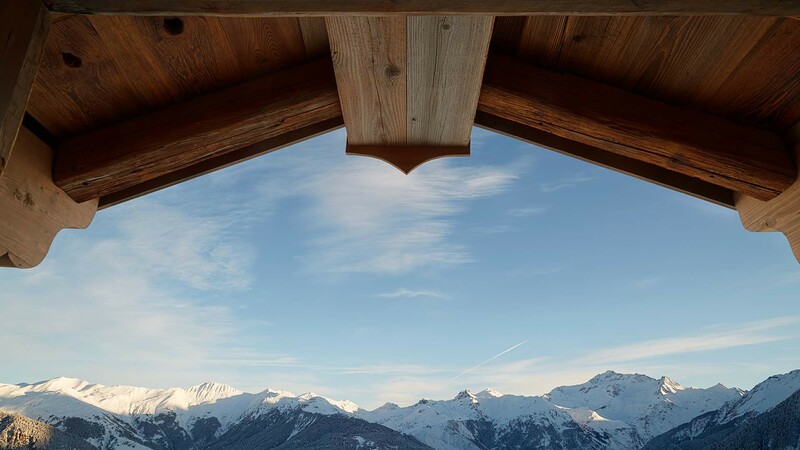 The higher up you go, the glitzier, more glamorous and expensive each resort becomes. Pinnacle glitz and glamour is at 1850 which is, if you care about that sort of thing, the only location to be spotted at in this area. 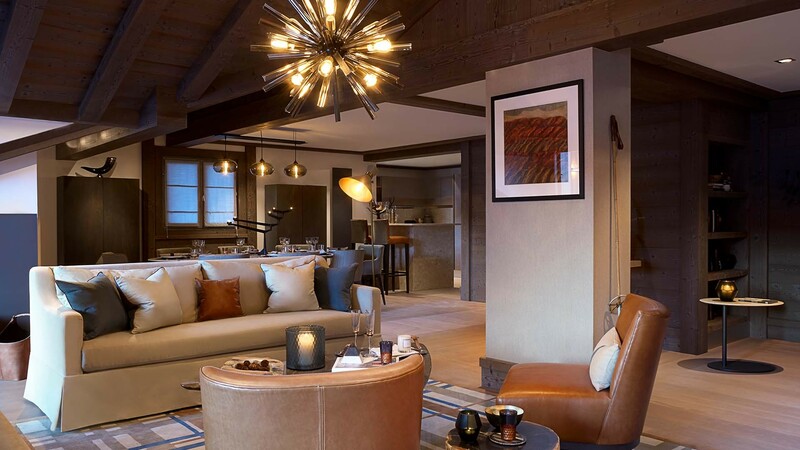 It is the prestige place to stay, a perfectly chic environment for the international rich to kick back and hang out. 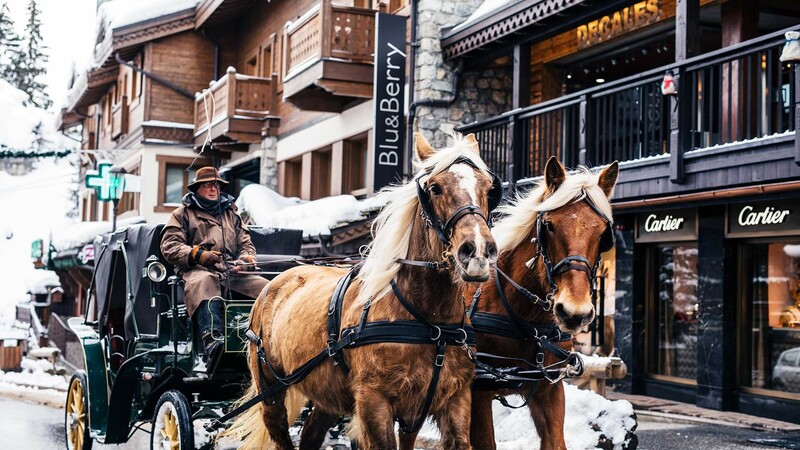 It’s beautiful, twinkly and authentic plus also stuffed full of high-voltage designer boutiques like Chanel, Fendi, Bulgari and Prada, to name only a few. 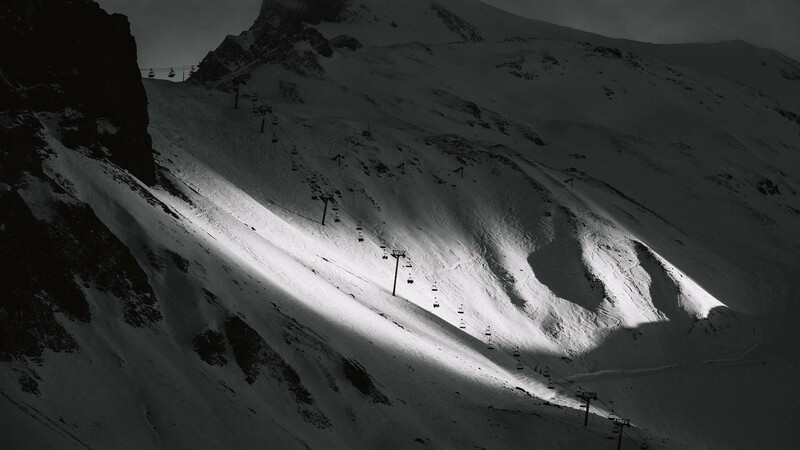 There are also branches of Moncler up the mountain should you feel an urgent need to purchase some new (reassuringly expensive, naturellement) kit mid-pursuit. 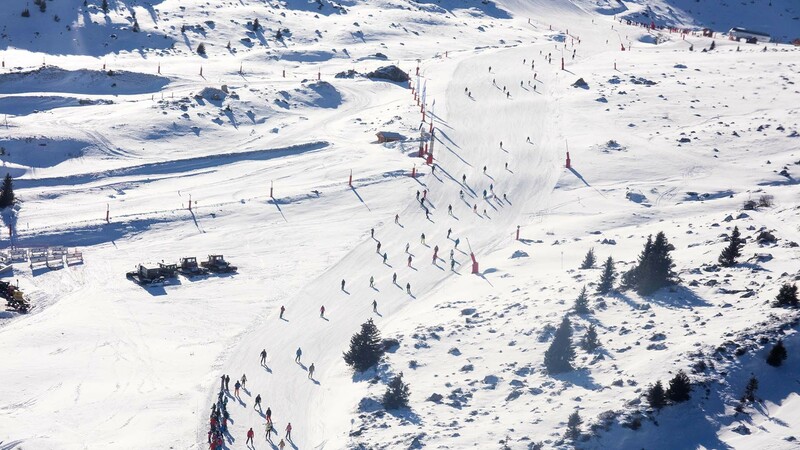 Courchevel 1850 is also the main lift hub with gondolas in the centre, heading up the mountains in three different directions, with mainly easy pistes back down. 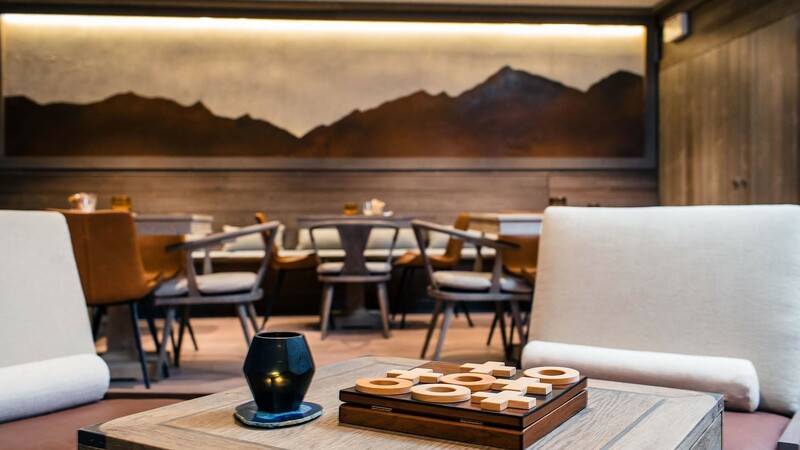 This is where you find huge numbers of luxury chalets and hotels, plus a veritable smorgasbord of high-end restaurants and bars nestled among the serious fashion retail opportunities. There is also a small airport very close to the slopes called Courchevel Altiport which allows private jet owners to fly directly in and out. 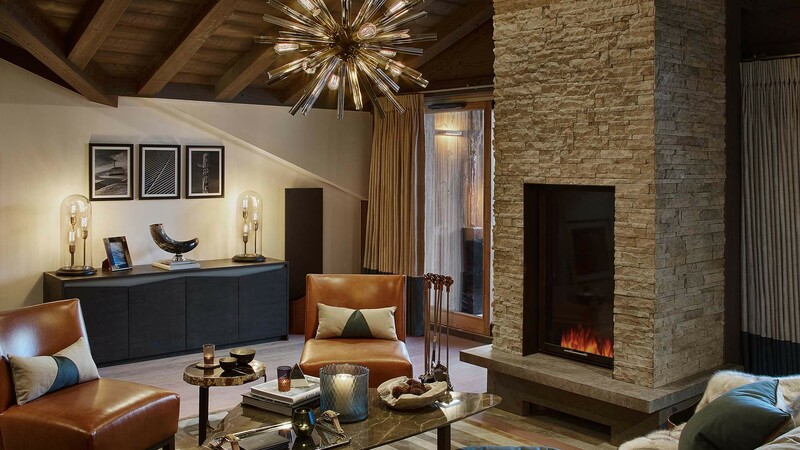 Fabulous as it is to stay in someone else’s super-luxe property, it is of course much better to stay in your own. 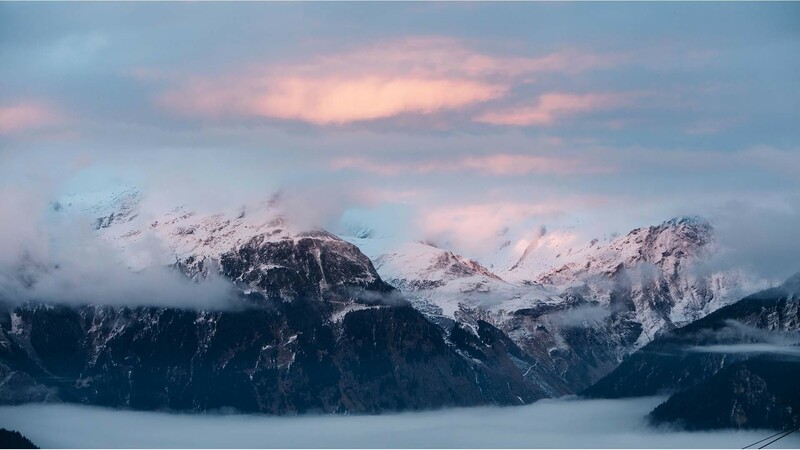 And it’s not only the bragging rights that are superior. 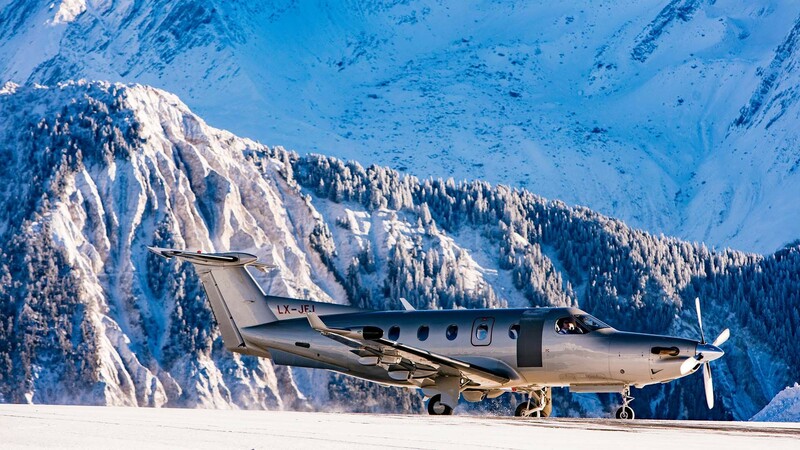 It doesn’t matter how flash and on-point the rented accommodation, you’re never going to beat the comfort and familiarity of heading back to your own home in this sublime slice of snowy heaven. 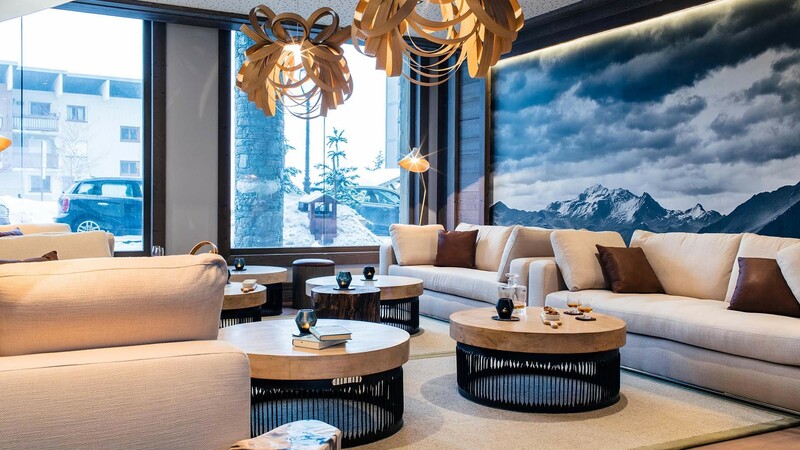 If you love skiing and Courchevel floats your boat (NB: I cannot for one minute comprehend why it wouldn’t) and you’re in the market for a mountain bolt-hole to call your own, then look no further than Six Senses Residences. 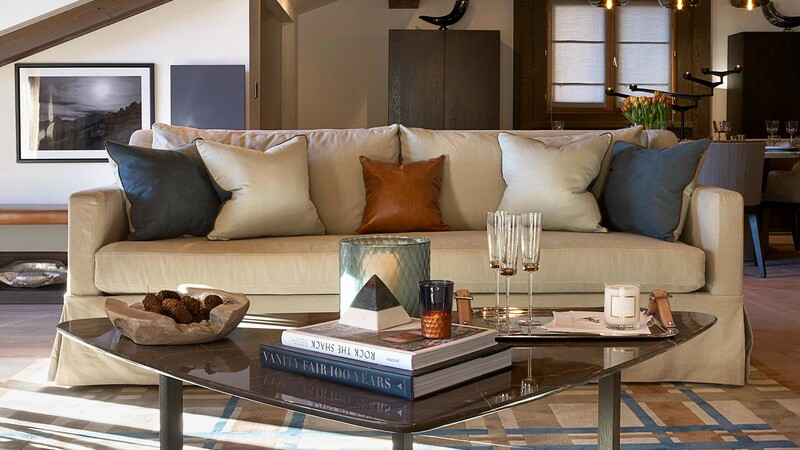 In the heart of 1850, between Rue des Tovets and Rue de Verdons, there are 53 apartments ‒ including ten duplex penthouses with bespoke wine cellars, hammams and triple aspect mountain views ‒ ranging from €1.5m to €8.8m. 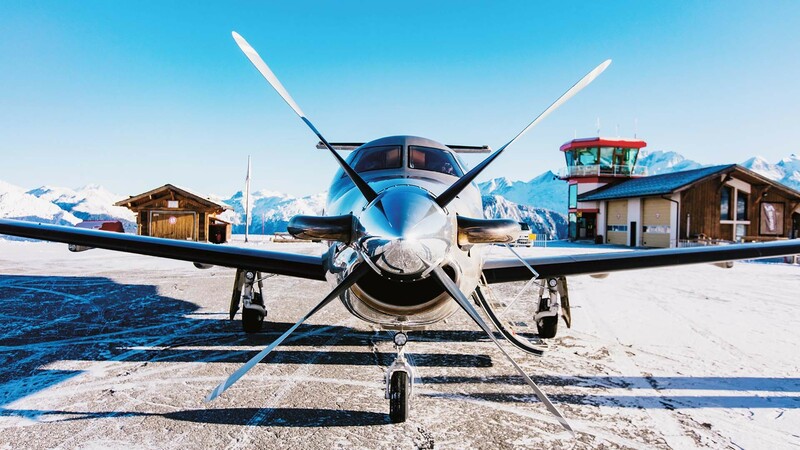 They vary in size from 70 to 268sq m and 50% had sold by December 2017. There are now only ten left for sale, ranging from two to five bedrooms. 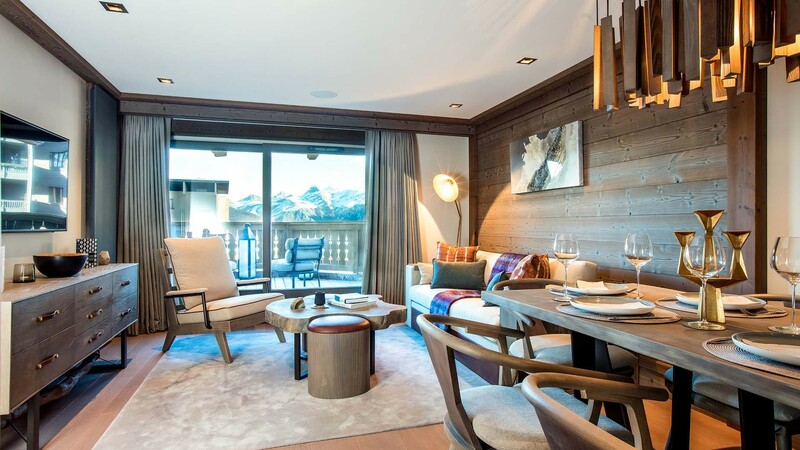 Prices start from €1.850m including 20% VAT for a two-bedroom apartment. 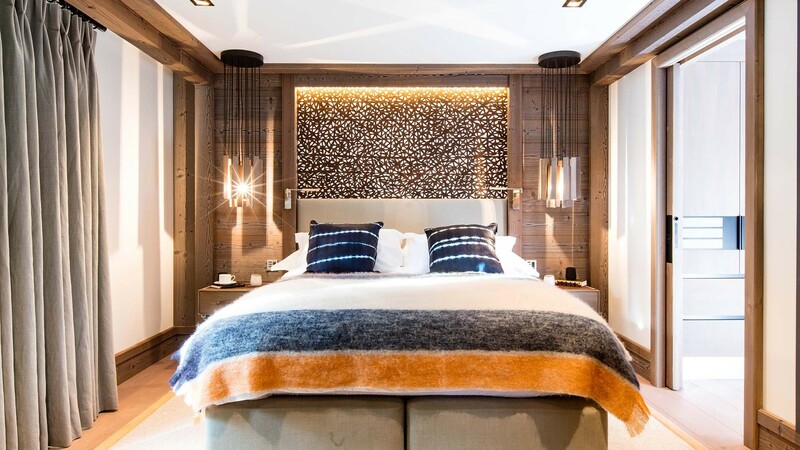 This artfully designed block is leading the way in new ski property paradigms by providing all the benefits of a hotel within an alpine home. 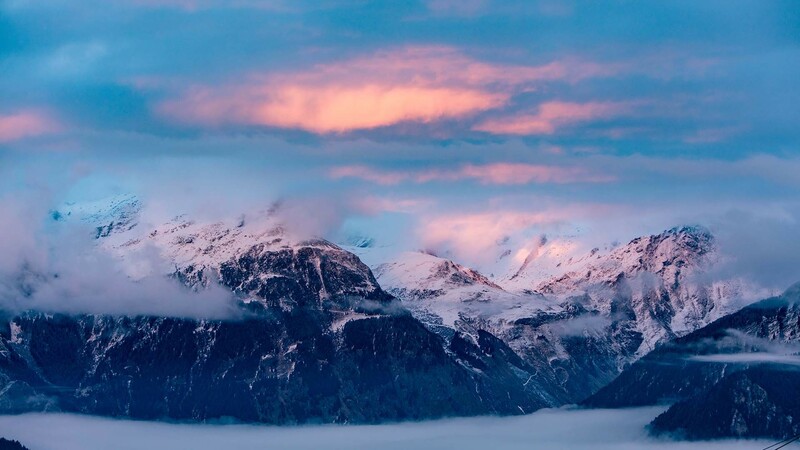 Six Senses is world-renowned for its spas and the exquisite example here proves why. 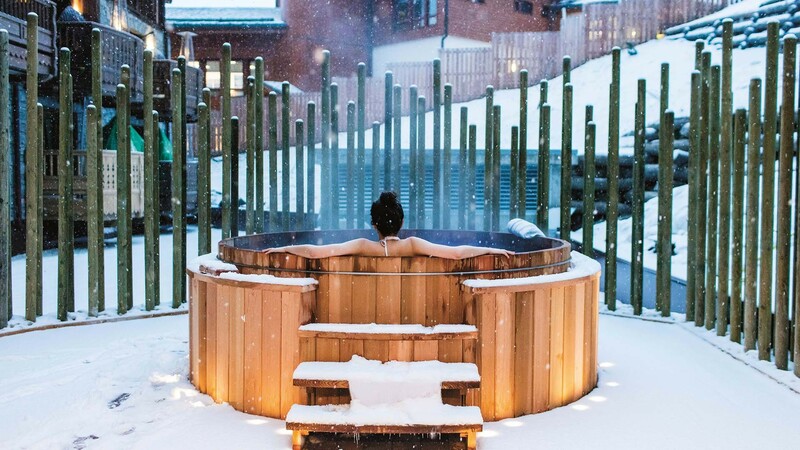 It’s the ultimate in post-ski relaxation and, best of all, the treatment menu is tailored towards rapid recovery and rejuvenation from winter sports. 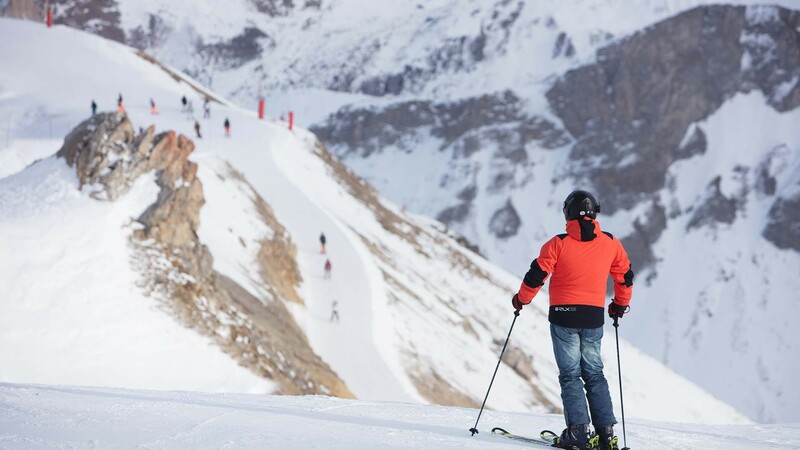 Dynamic compression boots and wearable electrotherapy devices are just some of the groundbreaking body hacks used to boost circulation and accelerate muscle recovery. 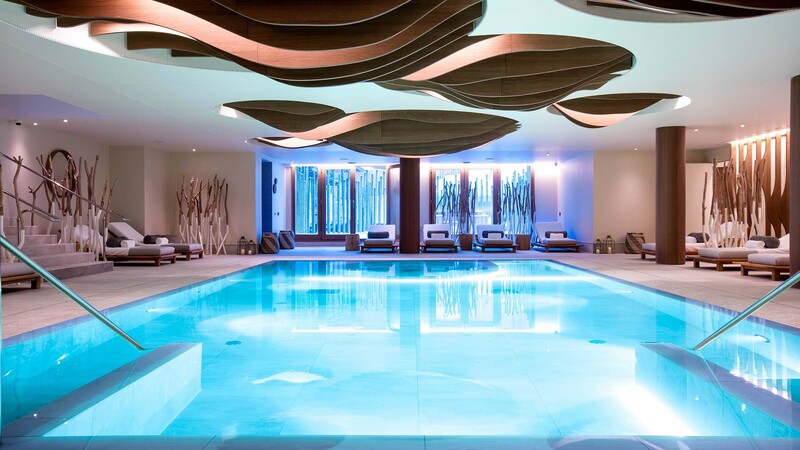 Alongside the spa there is a glorious indoor pool, relaxation room, sauna, steam, gym and fitness studio. 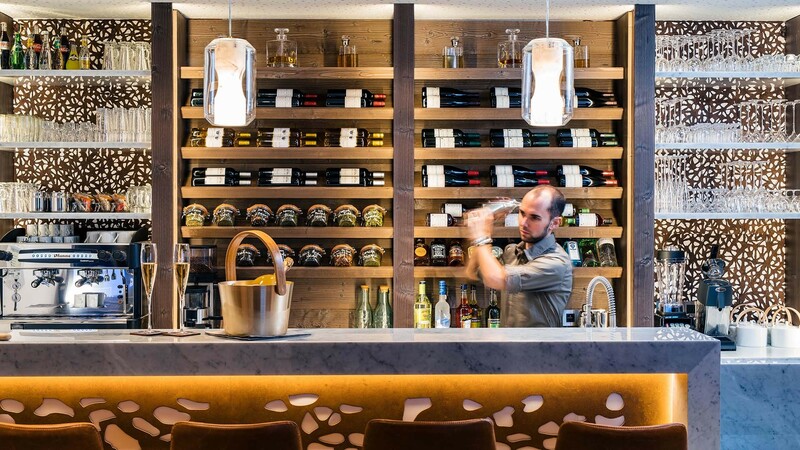 Downstairs you will find one of the only juice bars in Courchevel, which means this could be the antithesis to the traditional wine and cheese-fuelled trip. 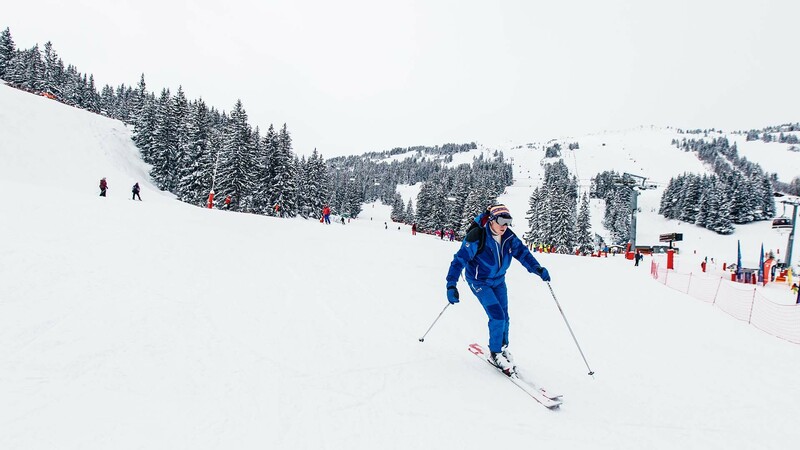 Or at least you could plan a couple of healthy days to offset the cream and carb-laden ones, should you so desire. 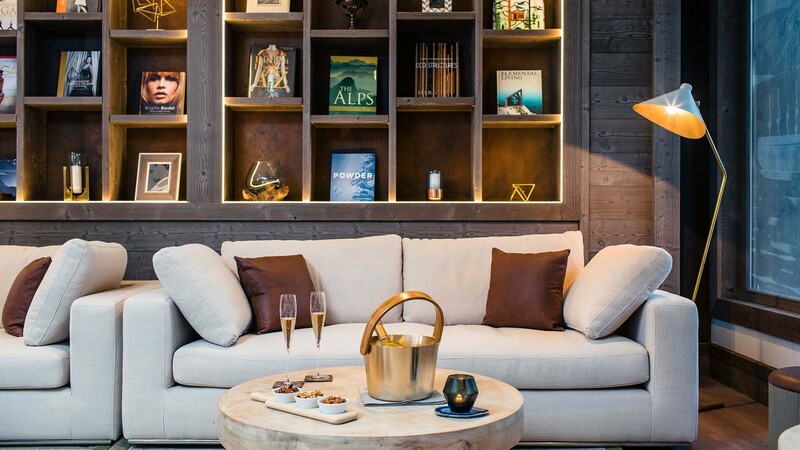 Residents also have access to unrivalled amenities provided by Six Senses’ famous ‘nothing is too much trouble’ service team, including a 24/7 concierge, a residents’ club lounge, private catering and a dedicated ski concierge located in a private chalet under the main ski lift in 1850. 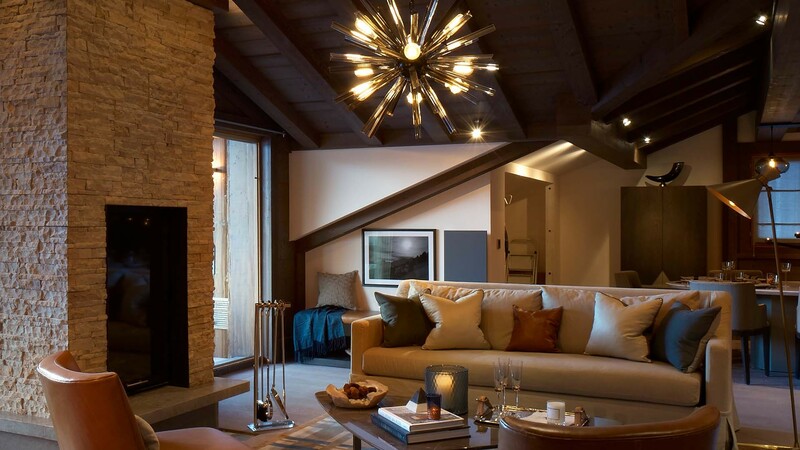 I adored everything about this concierge chalet – mainly how delightful it is to get rid of your equipment and into comfy footwear as soon as you hit the end of the piste and not think about dealing with it again until the next day. 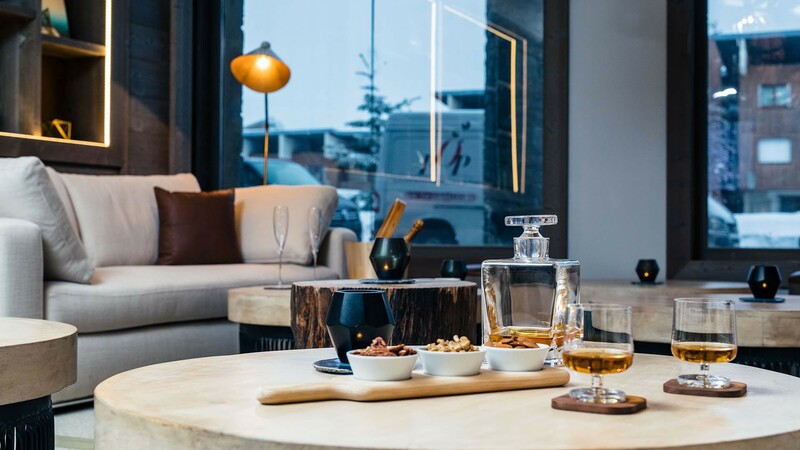 I also loved its proximity to Le Tremplin, a fabulous place for a few drinks at the end of the day with outstanding people watching possibilities. 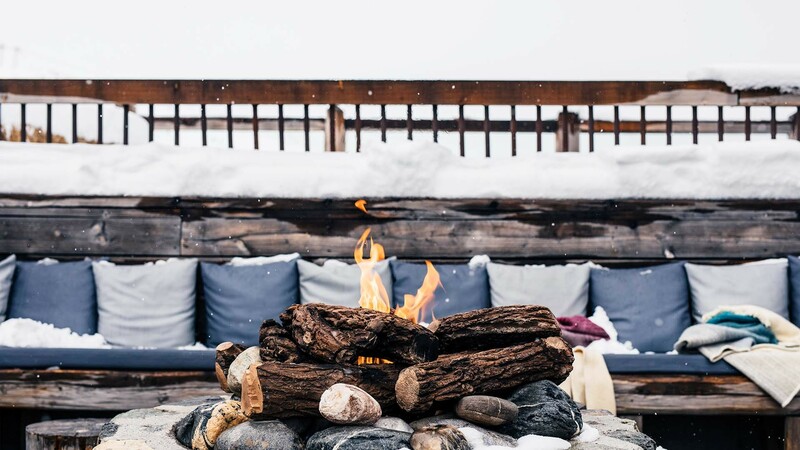 Best of all, however, are the fur throws on the benches outside this chalet, which are totally delicious to sink into when removing heavy boots after a tough day flinging yourself off the side of a mountain. 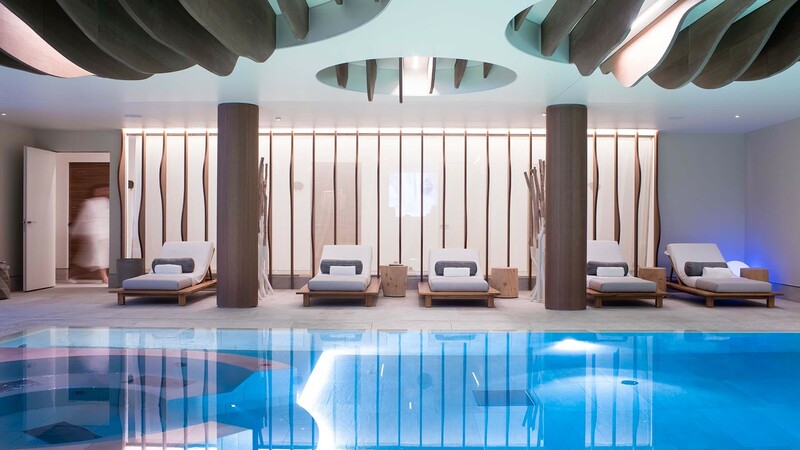 This is the first Six Senses residential project in Europe and the first fully serviced residential spa development in Courchevel. 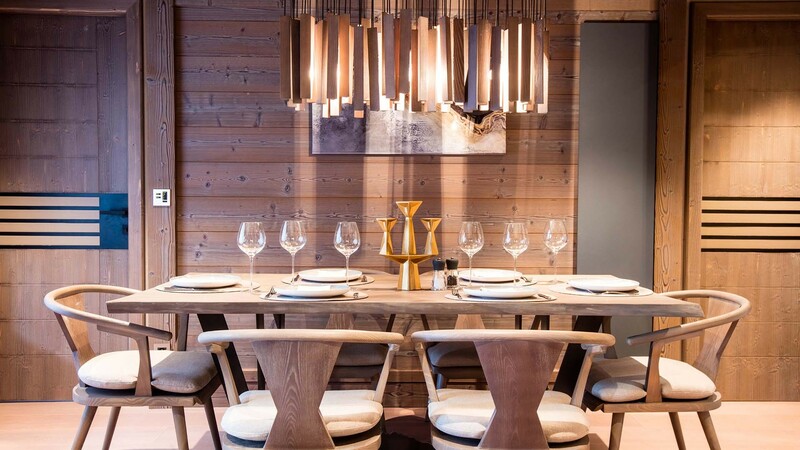 As well as its deservedly excellent reputation for snow and slopes, Courchevel is also known for its high-quality local amenities – there are no less than seven Michelin-starred restaurants alongside all the amazing boutiques. 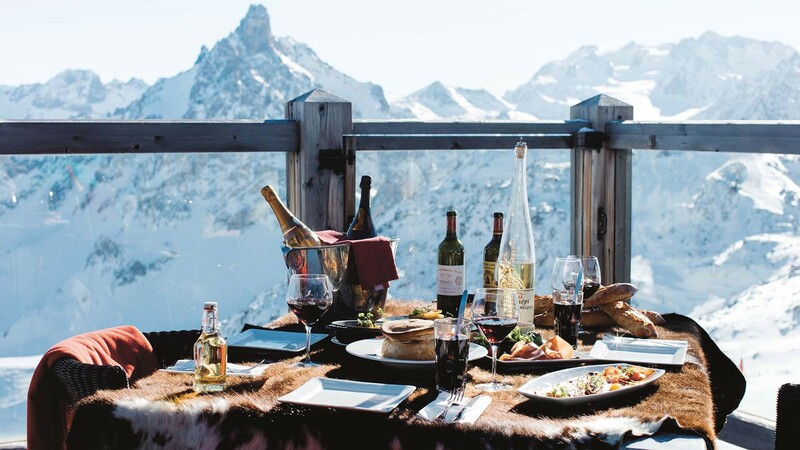 Apres-ski enthusiasts will find tonnes of places to go within short walking distance of their own doorstep, including hugely popular season favourites La Grange and Les Caves. 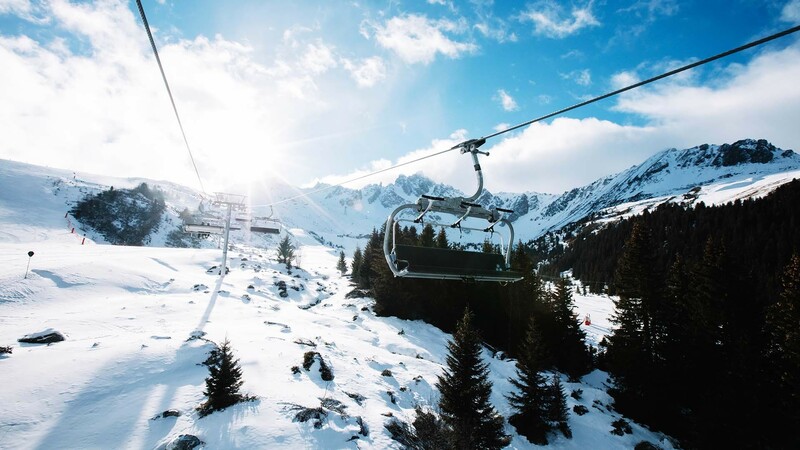 Courchevel offers significant potential for return on property investment, especially given the substantial infrastructure investment over the last five years in new snow-making systems, the upgrading of ski lifts and the submission of a joint bid with Meribel to host the 2023 Ski World Cup. 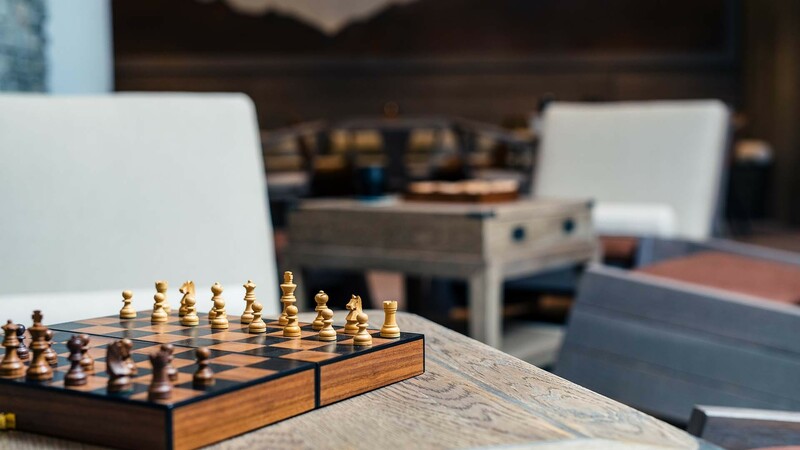 It’s also worth noting that many of the purchasers have put their properties into the managed rental scheme, which means they can recoup the 20% VAT paid and included in the purchase price. 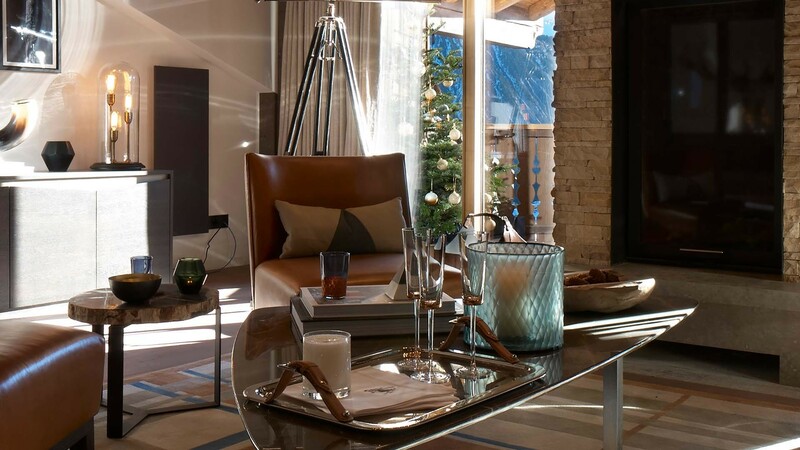 Basically, if you’re lucky enough to be in the market for a no-fuss but luxurious alpine home of your own in one of the world’s best, most glamorous ski resorts then your prayers will be more than answered by Six Senses Residences Courchevel.